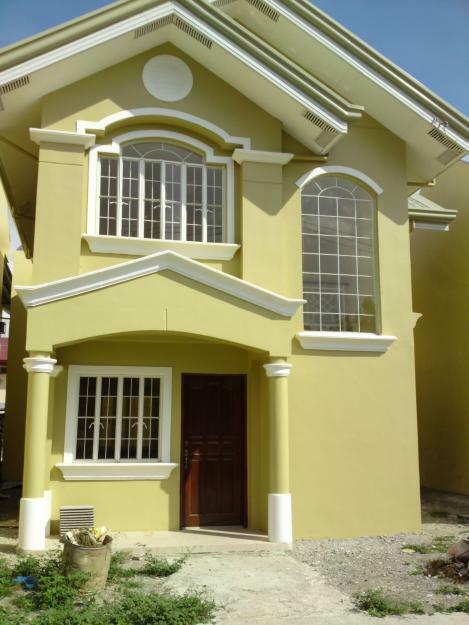 Centennial Villas Iloilo is located at the upcoming areas of great development of Villa Arevalo district. Businesses are sprouting like mushrooms to accomodate the people who want to get a piece of heaven in this area. 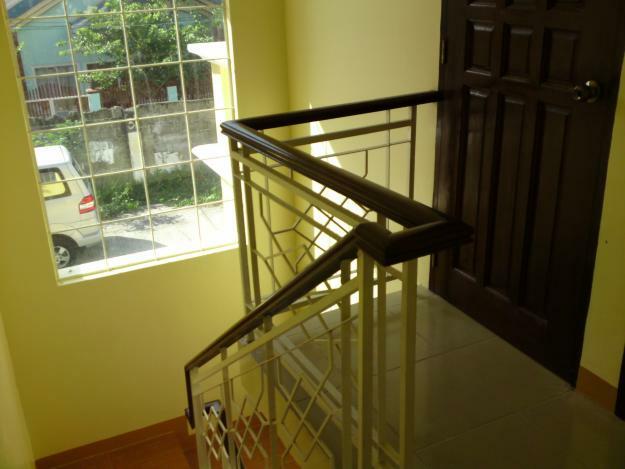 Malls are accessible thru the short cut in Mandurriao. Shopping malls in the city can be reached by taking the local jeepney ride or on your own car. Through the circumferential road in Villa Arevalo, travel time will be cut to a comfortable margin. 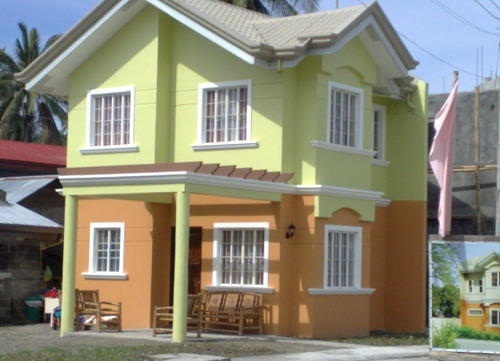 Centennial Villas Iloilo stands on a one-hectare and half land that has 88 houses and lots for sale. 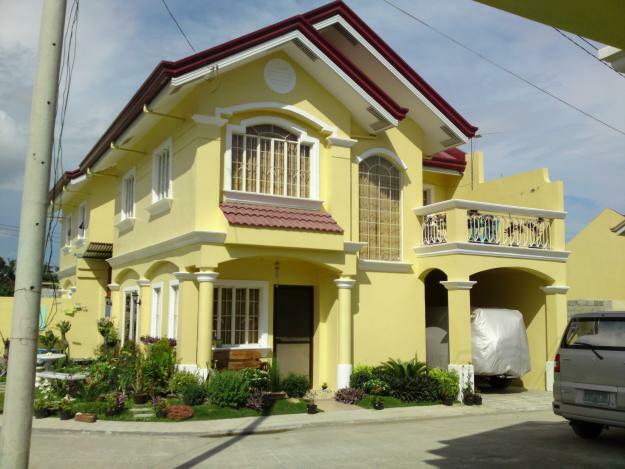 The architecture of the model houses in Centennial Villas Iloilo is reminiscent of villas in the Mediterranean isles which suits the colonial architecture of the Ilonggos. And the location, albeit in the city, is free from the noise caused by too much population and transportation. It is located near the beach, thus, the sea breeze can be felt. 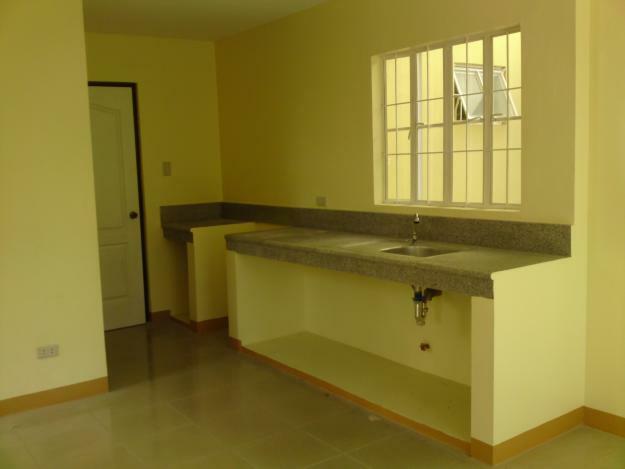 It boasts of 4 house models - Alexis, Francesca, Felizia and Juliana. Each villa sits on a 100-square meter lot. 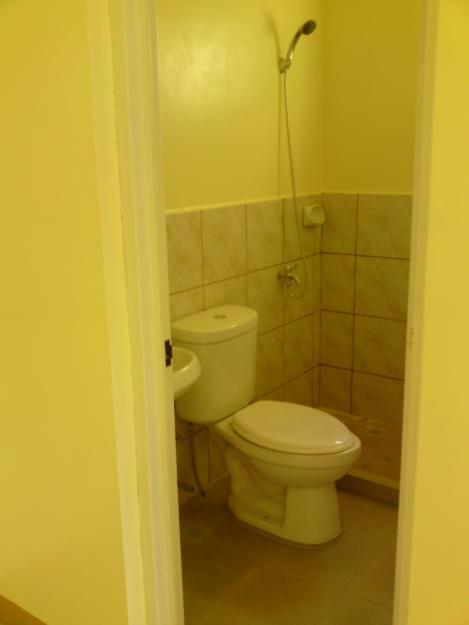 The difference is on the number of rooms, bathrooms, garage and other amenities. 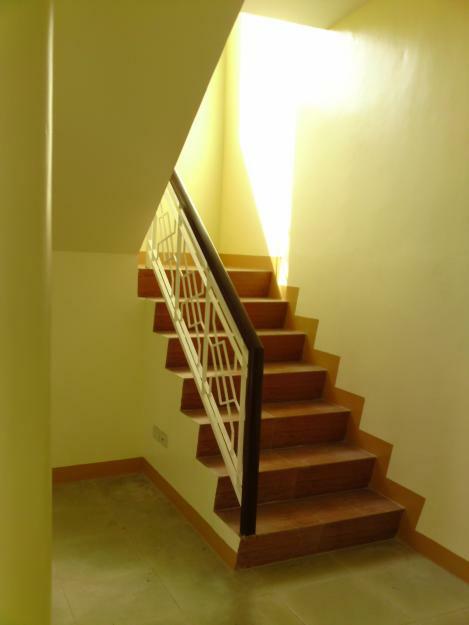 According to Bernadette Tiu, one of the owners of Eon Realty and Development Corporation, there are several advantages to living in Centennial Villas Iloilo. 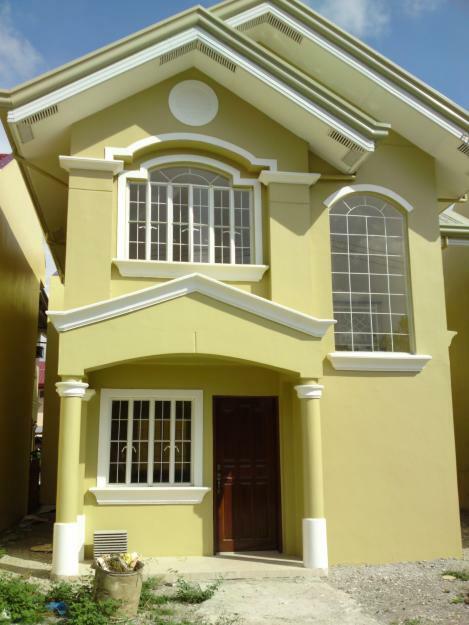 The house models are made of quality materials, the cheapest within the city, it has a parameter wall, power is supplied by the Panay Electric Company (PECO), water is by the Metro Iloilo Water District (MIWD), phone and cable ready, concrete roads, grand entrance gate, water drainage and electrical posts. 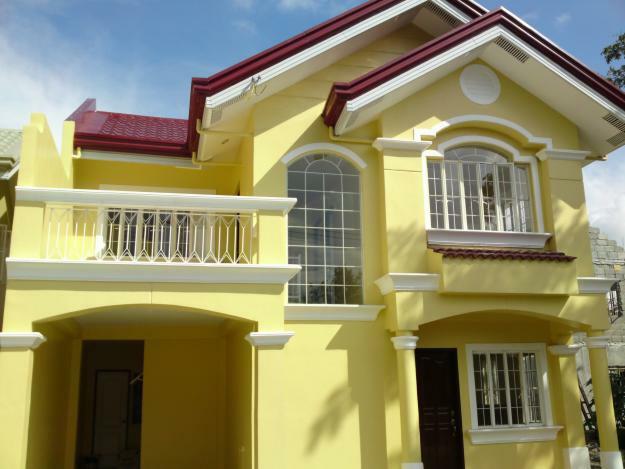 Centennial Villas Iloilo also offers a simple community facility and open space in the form of park and playground for family recreation. An open space is provided at the multi-purpose hall. "This is ideal for gatherings by the homeowners association," Tiu said. "This is a small community and it is very private. Residents will be safe here," she added. Basic necessities are just within reach in nearby supermarkets. Hospitals such as Saviour Hiospital is readily accessible by public as well as private transportation. Also fresh catch abound in nearby coatal communities daily. 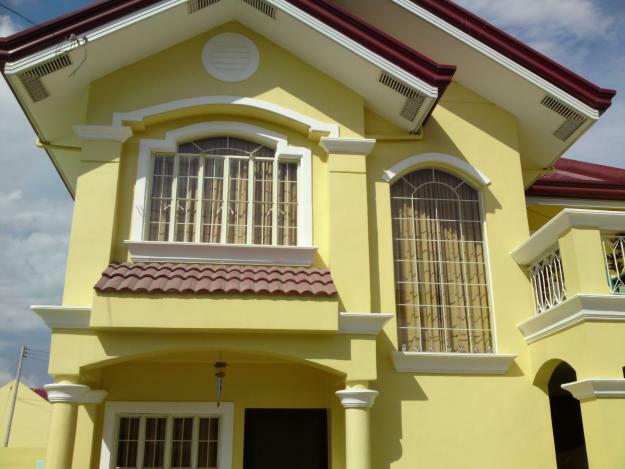 Centennial Villas Iloilo is a gated community with 24 hours security. 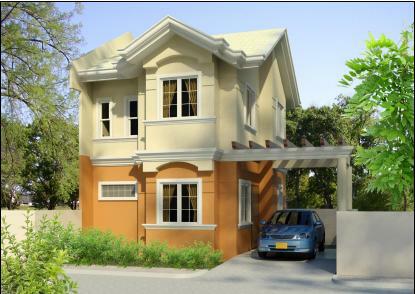 Do you like the amenities, house models and features of Centennial Villas Iloilo? Wait until you see the actual site and units! TO ALL BUYERS. BE INFORMED. IF YOU PLAN TO BUY A HOUSE FROM THESE SUBDIVISION. YOU WILL REGRET IT. DONT BE A VICTIM.THE SITE MANAGER DOESNT CHECK AROUND THE SITE. THE ENGINEERS DONT CHECK THE HOUSE HOW HIS WORKERS WORK.AND THE WORKERS ALWAYS GIVES A HEADACHE TO US. Yes! you correct the developers and engineers does not check regularly and the quality control are useless. Same with the office staff! If you are interested in finding out luxury filled accommodation at Camps Bay, then you should not delay in navigating through the website of ‘26 On First’, choose the best rental home for spending a family vacation in a comfortable manner.